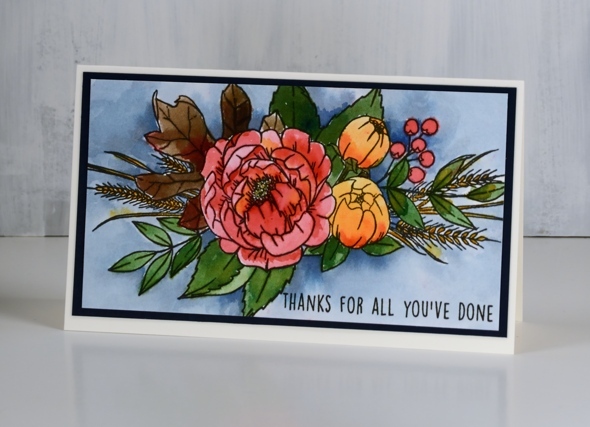 In creating this card I didn’t quite follow the directions properly for a turnabout stamp. I didn’t attach my piece of watercolour paper to a 6’x6″ square of cardstock but my piece was close to 6″ so it wasn’t a waste of paper. (It is worthwhile to watch one of the Concord & 9th videos explaining how the turnabout stamps work. You know, if all else fails read the instructions, ha!) I also chose not to ink all the leaves on the turnabout stamp so as to feature the line images more than the solid ones. I inked the line images in versamark, stamped, rotated the watercolour panel and repeated. Once I had oriented the panel in all four directions I embossed all the line leaves in gold powder. I also inked some of the small leaves in forest moss distress ink. 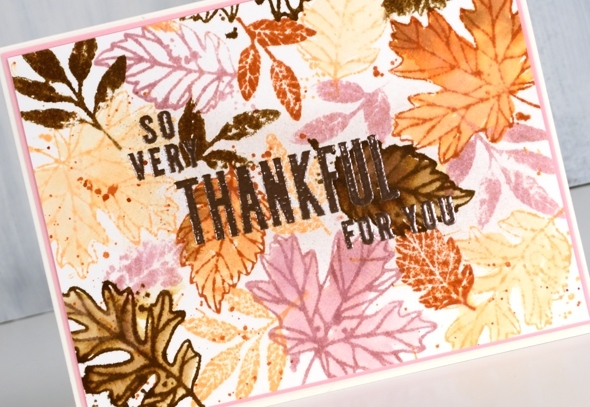 I used distress inks pressed onto my glass mat as paint to fill in all the embossed leaves. 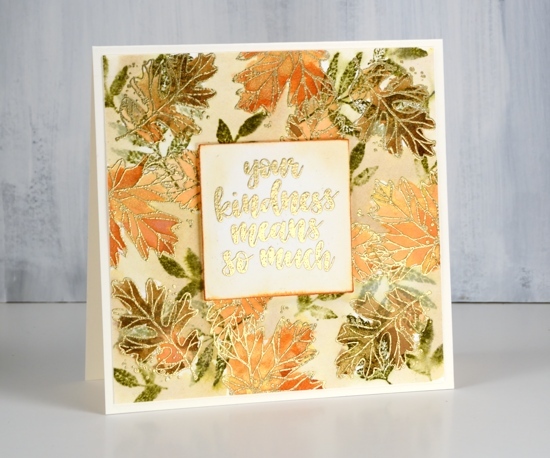 As I hadn’t stamped all the images on the turnabout stamp I had a bit of space between leaves so I loosely painted antique linen distress stain around the leaves. I stamped one of the sentiments included in the set on a square of hot pressed watercolour paper, painted some antique linen around it and dragged the edges across a rusty hinge distress ink pad to frame the panel. 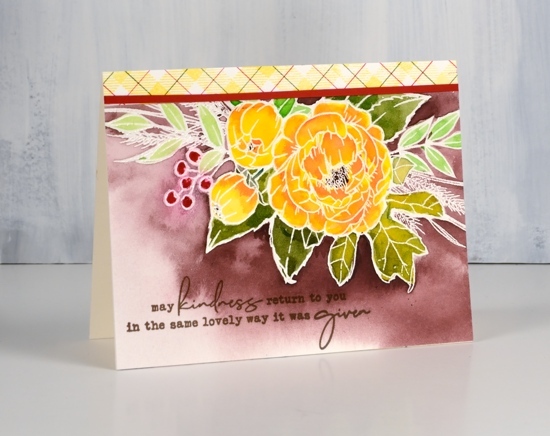 Rusty hinge is my current fave distress ink colour. I have been through a few favourites which remain in my top ten. Chipped sapphire is a long time favourite; it is deep blue after all. Spiced marmalade changed my mind about orange; I used to pick it last. Stormy sky is such a beautiful grey blue and gets along with all the colours. Forest moss tends to be the colour of all my leaves; I have to remind myself that leaves come in light green and bright green too. Seedless preserves is the prettiest deep pink around, dark or diluted it’s a winner. What are your favourite ink colours? Let me know; I might have to add to my collection. I’m so thankful you dropped in today; take care. Thank you to all who joined in last week and shared what they are thankful for. It was a privilege to read your comments and to know so many of you are grateful for family, friends, our faithful God, health, safety and the joy of this hobby we share. The Foiled Fox and I are leaving the comments open on our posts from last week so you can still share what you are thankful for and be entered in the giveaway. I posted a card made with this stamp a week or so back but have quite a different look on today’s card. The stamp is flipped around and stamped in versafine clair nocturne on hot pressed watercolour paper. I painted with brusho paints and used only three colours: rose red, gamboge and olive green. The brown leaf is a mix of olive green and rose red. The blue background is painted with stormy sky distress stain. I matted the panel in navy and attached it to a white card base. I have joined forces with the Foiled Fox this week to celebrate gratitude. 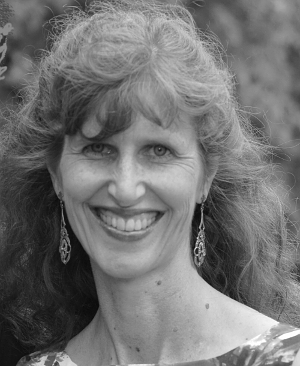 We have so much to be grateful for we thought it would be fun to share some of those thoughts in the blog posts and comments. 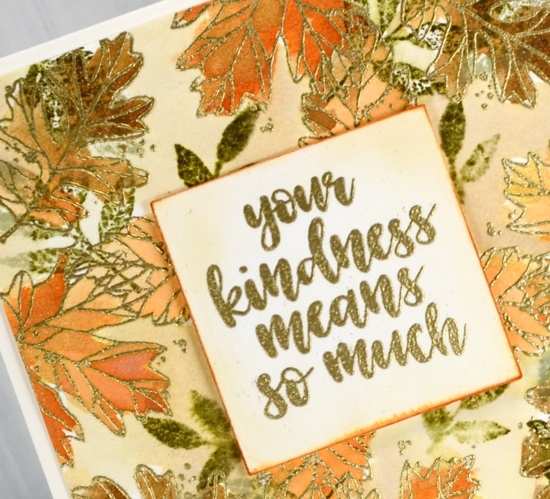 I have gratitude themed cards for you this week and the Foiled Fox is giving away a $25 gift certificate to three of our readers who leave a comment here on my blog and/or on the Foiled Fox blog telling us something they are grateful for. It does not have to be related to art and craft at all. You have until the end of Friday, October 5th to add a comment to any of this week’s gratitude posts. We will randomly choose a winner from each gratitude post and announce them on Tuesday, October 9th. I am thankful for the beauty around me. 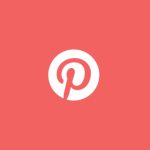 My blog posts often reflect the natural world I see outside. 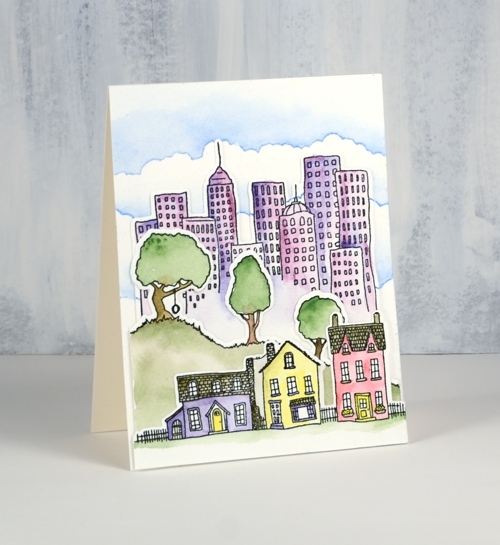 I love to include flowers, trees and scenery including those crisp snowy scenes I stamp and paint in the colder months. Today’s card is in anticipation of all the colourful leaves I will enjoy in the months to come. They are beginning to turn now but it goes on for weeks and there is quite the range of colours from all the trees in my yard. I don’t generally get pink leaves though, so you are going to have accept some artistic licence on today’s colour choices. 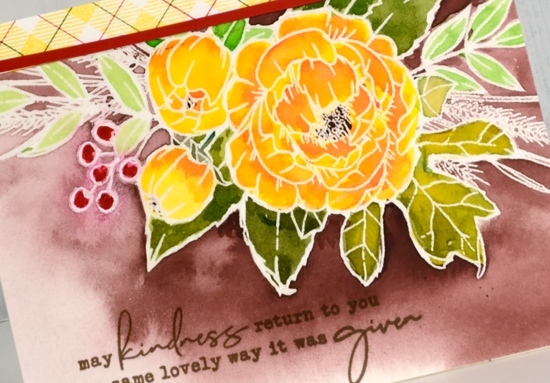 This card was created using the Concord & 9th ‘thankful leaves turnabout stamp set’. 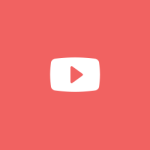 The set includes a large stamp designed in such a way that you stamp it once on a 6″x6″ panel, rotate it 90°, stamp again and repeat until it has been stamped four times. The end result is a panel filled with leaves but with just enough overlap to look attractive not crowded. 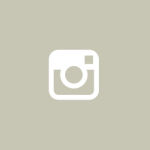 If you don’t want a 6″x6″ finished panel you can trim it down or just attach your smaller panel to a 6″x6″ piece of scrap cardstock for stamping and rotate the whole thing. 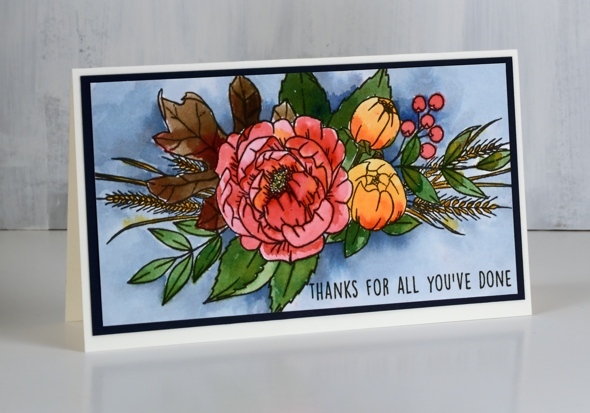 You can read my whole process for this card over on the Foiled Fox blog and enter the giveaway by leaving a comment here or there telling us one thing you are thankful for. I’m looking forward to hearing from you. 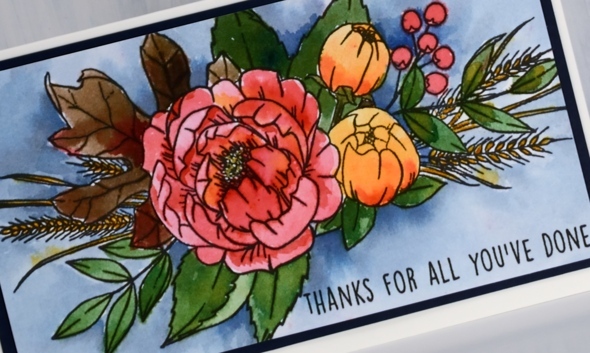 This gratitude themed card heralds the beginning of a gratitude focus on my blog for the coming week. Starting next Monday I will be collaborating with the Foiled Fox crew to celebrate gratitude. Before I dive into that collaboration though I thought I would share this card and issue an invitation to you, my wonderful readers. I am very thankful for those of you who pop in to see what I have been creating. 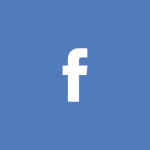 Some of you have been visiting for years, others are new around here; some of you leave me a little encouragement from time to time in the comments section and others contact me with questions and feedback; I love hearing from you. With gratitude as my focus over the next week and in fact next two weeks leading up to our Canadian Thanksgiving, I thought I would send out some cards to you, my readers. 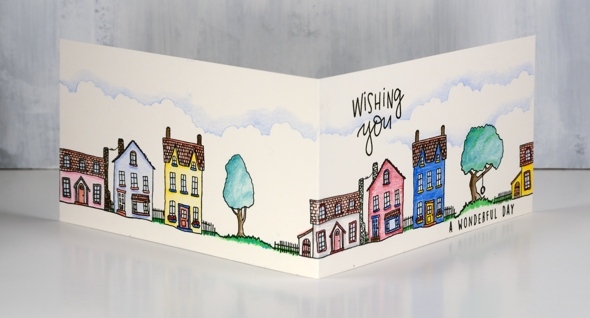 Thing is though, I’ll need to you supply an address if you would like to receive a card in the mail. 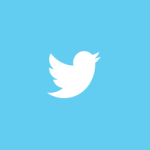 Please don’t leave your address in the comment section, instead use the Contact Me button at the top of the page. This lovely spray of flowers is from Concord & 9th; I have embossed it on hot pressed watercolour paper with clear powder. The bold colour is from Dr Ph Martin’s Hydrus inks. They are liquid watercolour inks and are very saturated. You don’t need much ink to get wonderful depth of colour; a little goes a long way and they mix beautifully to create new colours. I only used four colours to paint this panel but with a little mixing or diluting I was able to create an olive green and a pale green, a yellow and a couple of oranges as well as use the brown and red straight from the bottle. To create a strip of co-ordinating plaid paper I used the plaid background stamped in memento dandelion ink for the yellow then added green and red ruled lines with distress markers. To divide the busy plaid strip from the busy floral panel I added a very thin strip of red cardstock. As usual I switched to versafine ink for the sentiment because it stamps fine lines so well. Isn’t that a sweet and thoughtful sentiment? I’m looking forward to sending it out to friends; maybe it will end up in your mail box. 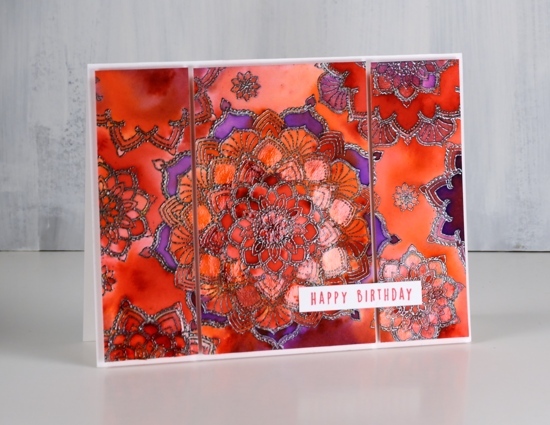 To be honest, I originally chose the ‘many mandalas’ stamp set for the range of sentiments rather than the mandalas. After taking a closer look I got inspired to stamp with the intricate circular designs and had a happy time creating a panel which I now want to turn into fabric! 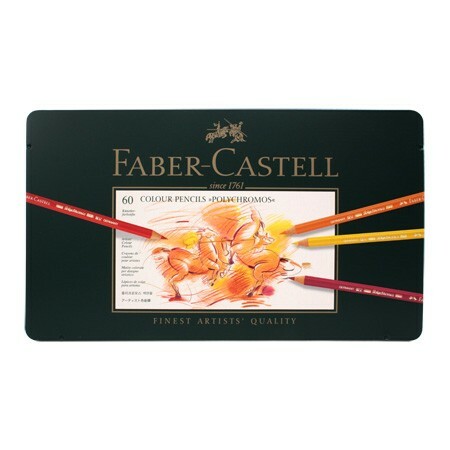 The stamps in this set are made of very fine lines so you can make very intricate designs with them. The set also has a guide for putting all the separate stamps together to make the intricate mandala you see in the centre of my card. That’s not one stamp; oh no; that is made from five separate stamps one inside another. Yes it is tricky to get them lined up (the guide helps with this) but having them as separate stamps means you can create an unending number of patterns. 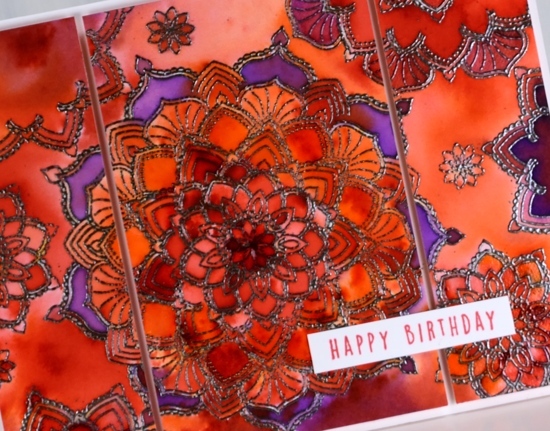 You can see from my card I have single or double patterns surrounding the central intricate design. Trust me; these stamps are fun. I stamped my design in versamark but I probably should have gone for a coloured ink (duh!) as I was embossing in gunmetal powder anyway. I stamped the individual mandala circle stamps one at a time on hot pressed watercolour paper and embossed after each stamping. If I had used a coloured pigment ink to see where I had stamped I probably could have stamped several before stopping to emboss with the gunmetal powder. 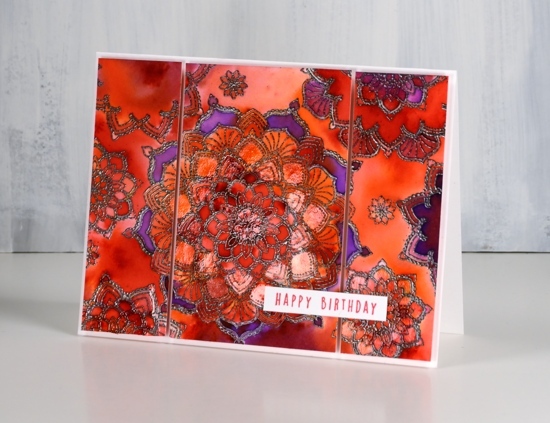 After I’d done all my embossing I sprinkled tangerine, violet and fuchsia colorburst powders over the panel and spritzed with water. I try not to sprinkle too much the first time so I can see where each colour has fallen and then decide if I want to feature a colour in a particular place. You can see from the close up that I did concentrate some areas as violet, some as tangerine and others as a blend. To keep a section as one colour I started moving and adding colour with a paintbrush instead of sprinkling it from the bottle. I used my glass mat as a palette and mixed some of each colour on the mat so I could then paint it into sections on the panel. Once all the painting was done I dried the panel and painted diamond glaze over several of the mandalas. You can probably see a reflective shine on parts of the top two photos, that’s the glaze. To complete the card I decided to slice the panel into three pieces and pop them up on foam on a white card base. I stamped the sentiment on white too in some versafine clair glamorous ink. Now if there was a way to turn this small panel into a nice big piece of fabric I think I would be making myself something to wear. These little houses and trees came from the Concord & 9th ‘City Stacks’ set. I love the possibilities with this set. 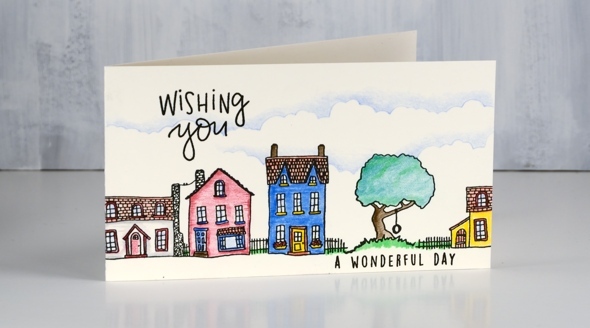 You can stamp a simple single house or a detailed layered scene. 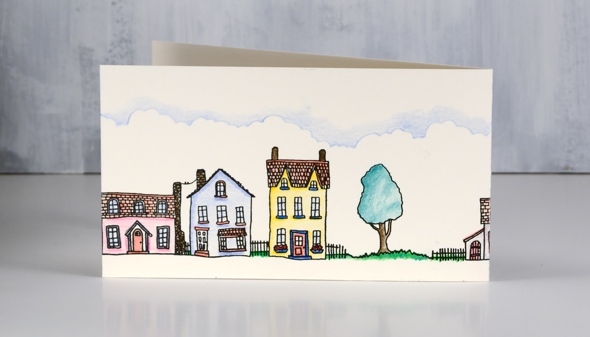 I decided to line my images in one long line extending across the front and back of the my card. I stamped in versafine clair nocturne ink and did all my colouring with polychromos pencils. I used the co-ordinating dies to create masks to make the stamping easier when tucking those trees in amongst the houses. I also die-cut a cloud edge from cardstock as a guide for my pale blue pencil coloured clouds. 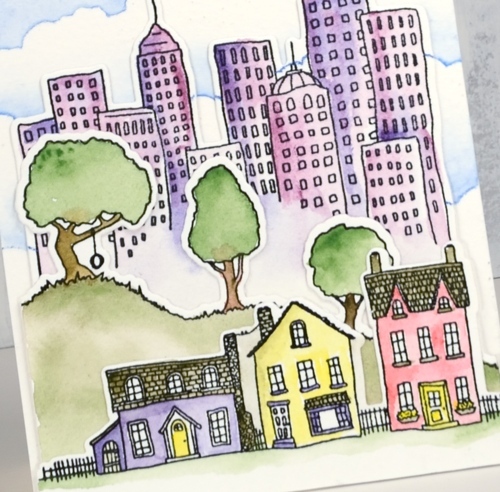 I have a class coming up in September where we will be watercolouring these cute stamps to create some city scenes. Check it out on my Upcoming classes page. You might not have guessed I would go for this set but I have had so much fun playing with all the possibilities. 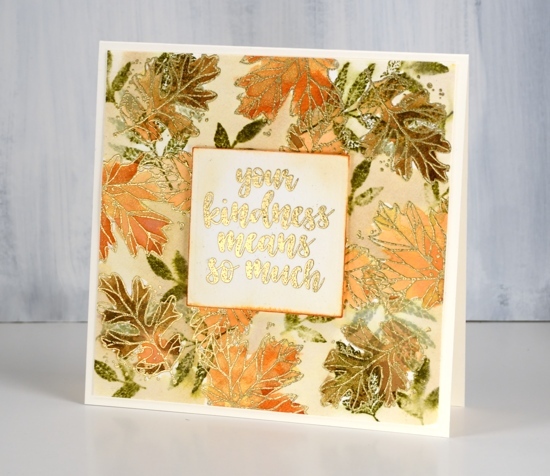 I am sharing this card and my process over on the Foiled Fox blog today so pop on over there to read about how I made it. 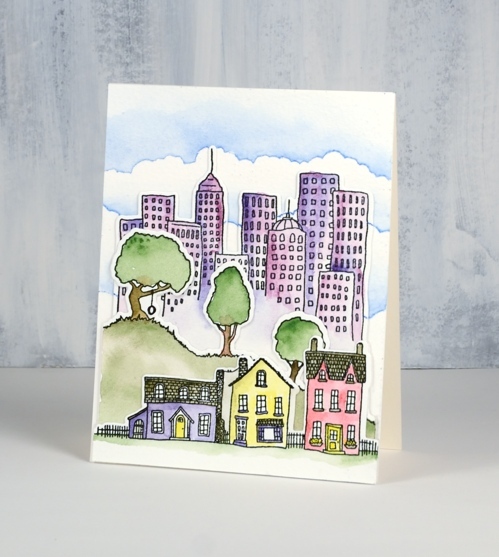 The set is called ‘city stacks’ and there is a matching set of dies to cut out the row of houses, the hill of trees, the collection of skyscrapers and the bank of clouds. This card is definitely a stack of layers, five to be exact including the card base, but I have made a some one and two layer cards with this set also. When I saw all the fun that could be had with this set I decided to design a class around it so you can check that out on my upcoming classes page. 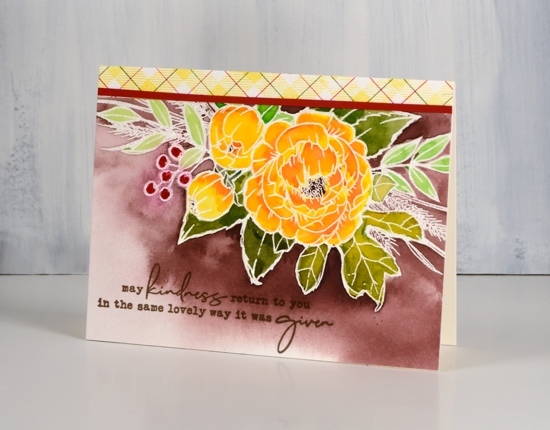 To see what Laurel Beard dreamed up with this set check out her card on the Foiled Fox blog last week. Now tell me, even if this isn’t your style, can you see why I love this set so much?